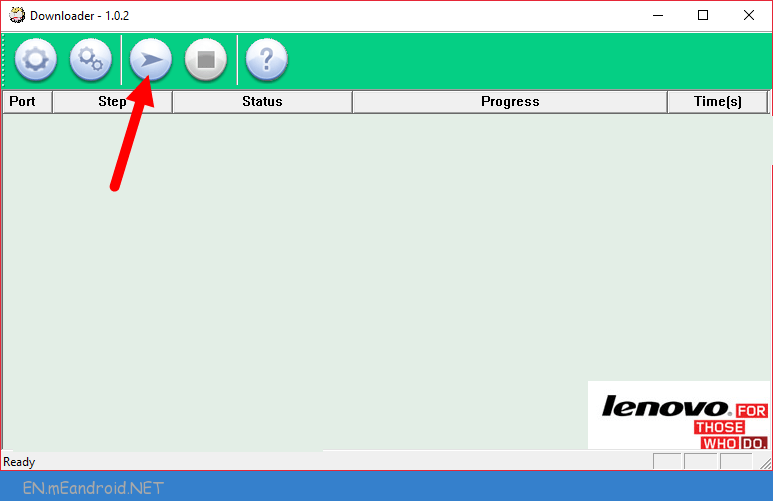 These are the instructions to Flash Stock firmware on Lenovo Yoga Tablet 10 B8000. 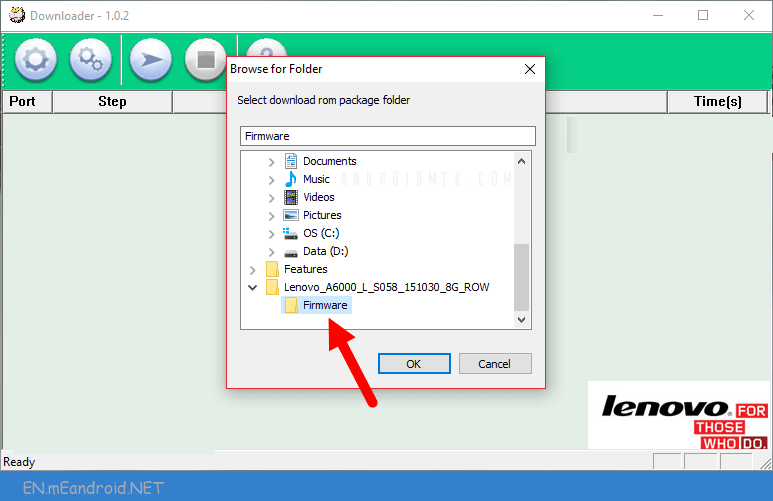 The firmware shared on this page is officially released by the company and helps you to recovery Lenovo Yoga Tablet 10 B8000 device if you ever got bootloop, software error, update error, hanging and dead issue. Step 6: Now, Turn Off the Lenovo Yoga Tablet 10 B8000 Device with Uncheck Fastboot and Press Volume UP or Volume Down Button and Connect Lenovo Yoga Tablet 10 B8000 Device to the Computer using the USB Cable. 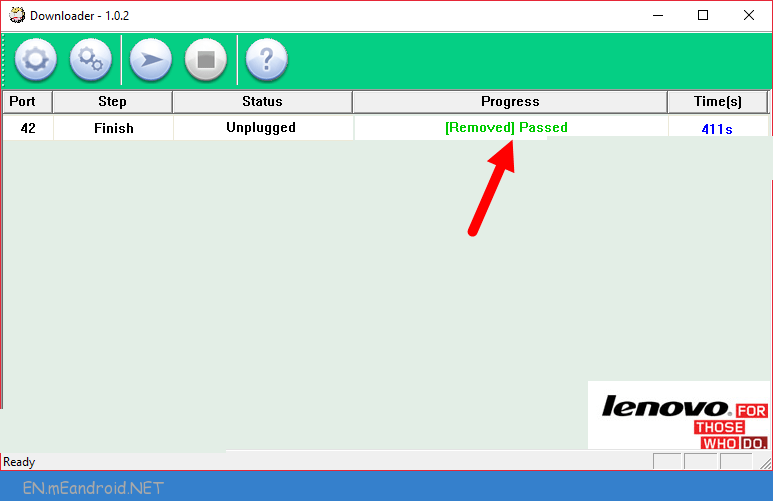 Step 7: Once your Lenovo Yoga Tablet 10 B8000 device is detected by the computer, Lenovo Downloader Tool will automatically start the flashing process on your Lenovo Yoga Tablet 10 B8000 device. 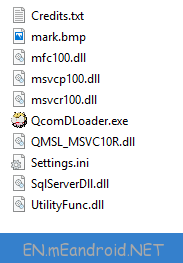 Congratulations, Now you have successfully flashed the stock firmware on your Lenovo Yoga Tablet 10 B8000 Device using the Lenovo Downloader Tool.